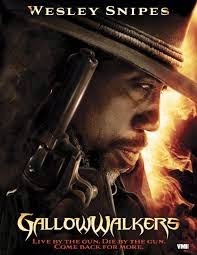 GALLOWWALKERS deals with an undead bounty hunter (ex con Wesley Snipes) who returns to avenge the death of his old lady by standing around a lot and making long, expository speeches that make little to no sense. This long winded mess is currently available for streaming on Netflix, VUDU, and Amazon Instant Video, but as always, you're better off leaving the six shooting to us and ride off into the sunset with our show. 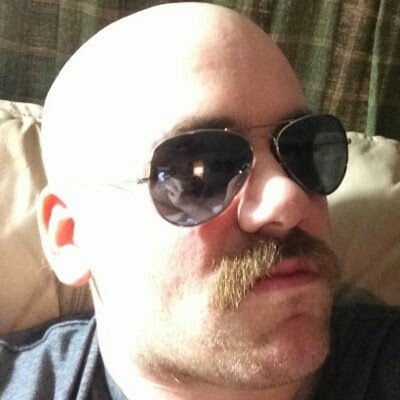 Our special guest in the Restroom this time out is show host Jared Dotson from the War Machine Vs. War Horse podcast. This cinematic combat show takes on two different films with decidedly different approaches to similar themes. You can find all the action within their movie arena over on iTunes.